Find out how organisations in the area can help you with your job search, careers advice or support. There are many ways for the armed forces community and their families to get help and support in the City of Wolverhampton. 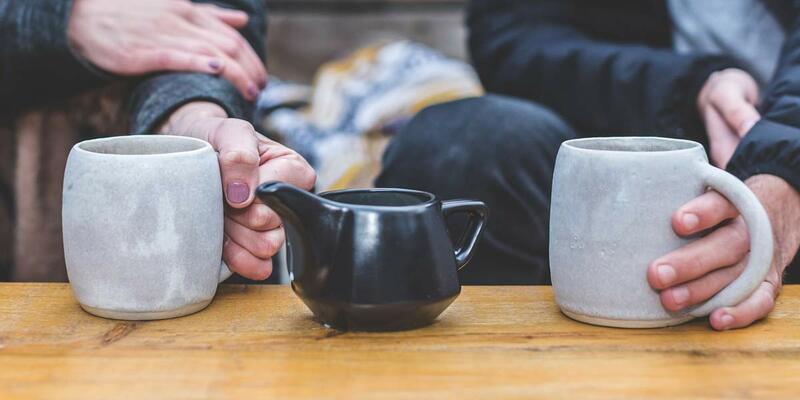 This website can help you to access information on employment, careers advice, housing, medical care, welfare and financial help. Please view our Support section in the menu above. Local people and visitors can get involved in supporting the armed forces by attending one of our many events taking place throughout the year. The City of Wolverhampton has pledged it’s allegiance to the Armed Forces community and their families through the Armed Forces Covenant. The Armed Forces Covenant calls on local people to support the Armed Forces community in the city, recognise and remember the sacrifices made by the Armed Forces over the years and encourage activities that help members of the Armed Forces to integrate into local life. 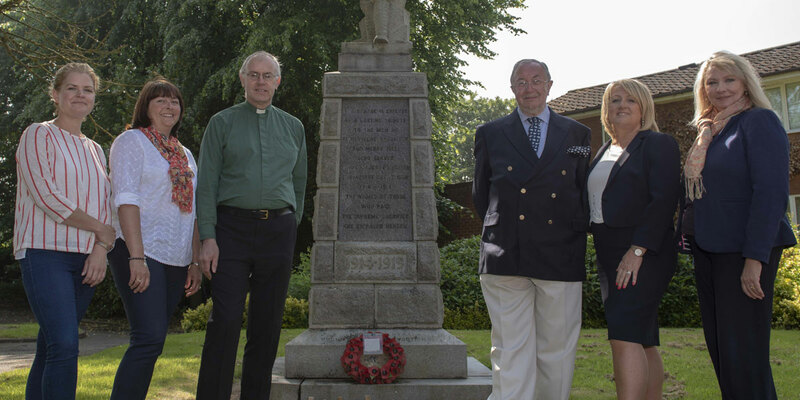 It also encourages members of the Armed Forces to help and support the wider community, and promote understanding and awareness among the public of some of the issues faced by former members of the Armed Forces as they return to civilian life. 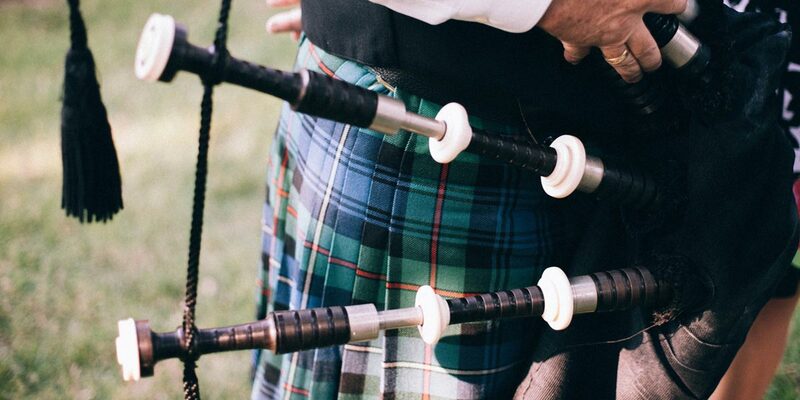 A lone piper will play a lament on the steps of St Peter's Church, in Wolverhampton, at 6am on Sunday morning to provide the poignant start to the city's observance of remembrance. 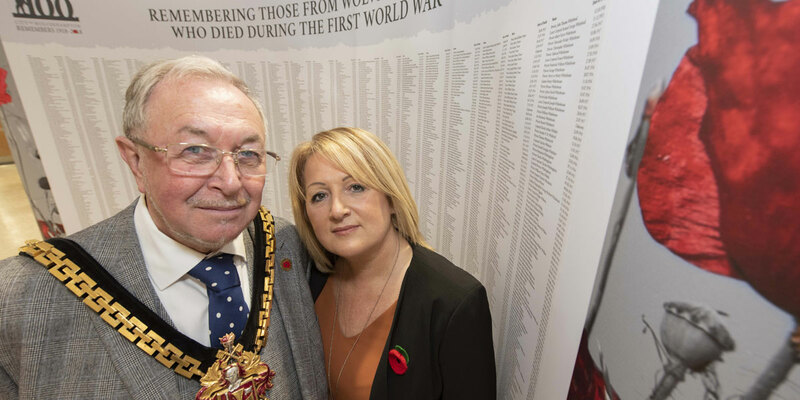 A roll of honour featuring the names of men and women from Wolverhampton who died during the First World War has gone on public display in the Civic Centre. 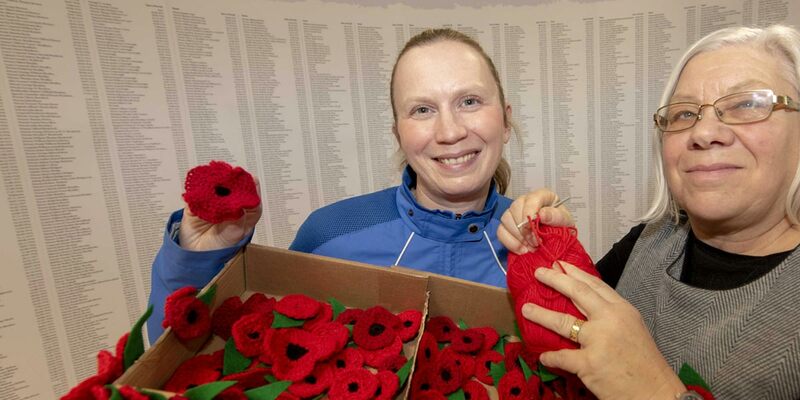 Two colleagues from City of Wolverhampton Council who have spent months knitting hundreds of remembrance poppies have been overwhelmed by the response after raising more than £1000. 2 war memorials are set to be restored to their former glory as Wolverhampton marks the 100th anniversary of the end of the First World War. 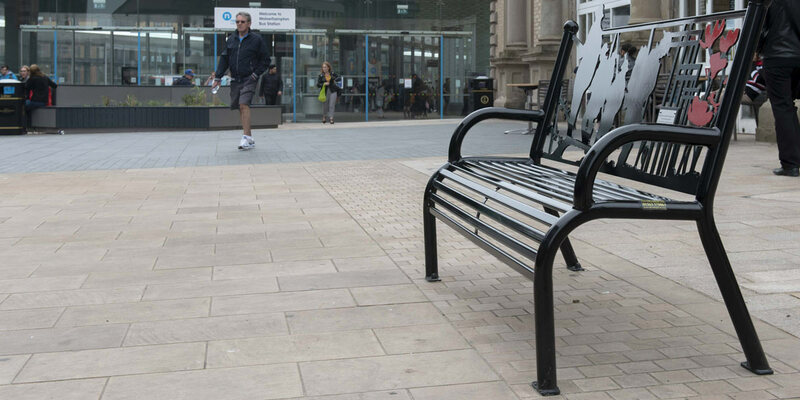 Nine commemorative benches have been installed across Wolverhampton as the City marks the 100th anniversary of the end of the First World War. 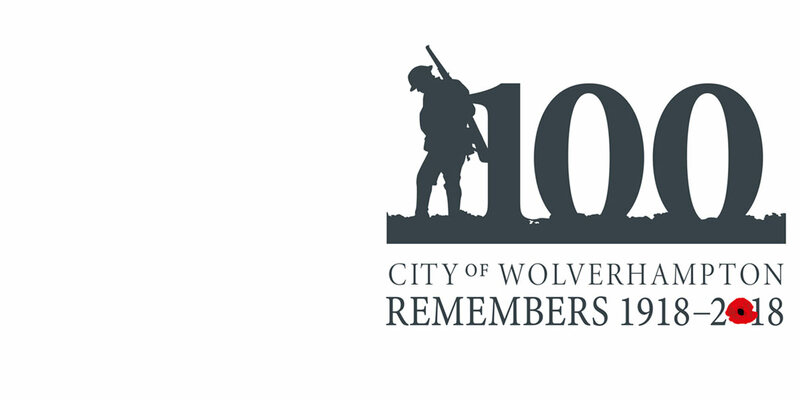 Wolverhampton will come together to mark the 100th anniversary of the end of the First World War with commemorative events. 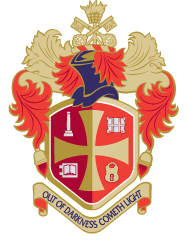 © 2018 City of Wolverhampton Council.